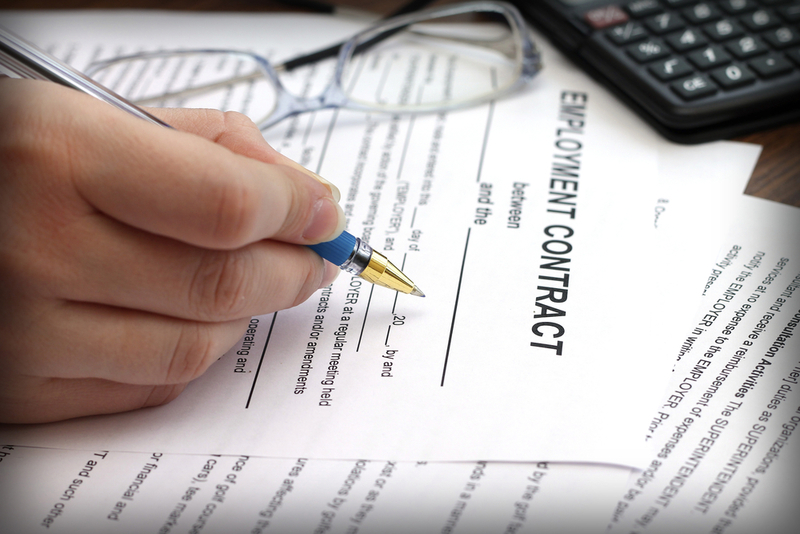 The Employment Act 2018 was signed into law at the end of December 2018 and enacted in March of this year. Those with the option to take on work irregularly. The Employment (Miscellaneous Provisions) Act 2018 affects all employees, including “casual workers” on a “when needed” basis and those on limited or a small number of working hours. Employers failing to comply with this obligation within one month of commencement of employment, or deliberately providing false or misleading information, are liable to a fine of up to €5,000 and/or 12 months imprisonment. These are arrangements where an employee is requested to be available for a certain number of hours per week without a guarantee of work. Employers will no longer be allowed to provide zero-hour contracts to employees, except in cases of emergency cover or short-term relief work. Where and employer requires an employee to remain available to work, but then does not actually require the employee to work the employee is entitled to be paid for at least 25% of their contracted work, or 15 hours, whichever is the lesser (the guaranteed hours). Whether the guaranteed hours are calculated using an hourly rate of three times the national minimum wage, which for an employee entitled to 15 hours would equal to a payment of €441.00 for the week (that is, 15 x (€9.80 x 3)). Usually, irrespective of the title or label attributed to an individual on work experience will be deemed to be an employee if he/she is performing work that is of value to an organisation. Where an intern or individual on work experience is effectively shadowing another employee, and the internship or work experience is predominantly educational in nature, the intern or individual on work experience is less likely to be deemed an employee. If you require any further information on the issue please contact us on 0719162211 or email info@carteranhold.ie.